With Caribbean climates, sandy beaches, azure seas and a bustling energy, Mexico is one of our top destinations for those seeking winter sun. From huge stretches of beach to an energetic nightlife scene, Mexico has something for everybody. Take your family to the thriving but not overly touristy destination of Cabo San Lucas, or solo travel to the beachside bliss that is Playa del Carmen. Whether you’re looking for luxury villas or mid-range accommodation, a timeshare in Mexico can allow you to see everything the country has to offer year after year. All while you’re safe in the knowledge that your timeshare is somewhere you know, love and trust. Here are the most popular spots to visit in Mexico, and we have timeshare properties at every one of them. The popular destination of Cancun is known for being a glitzy hotel zone with white sandy beaches. It has a world-renowned party scene that plays host to younger and solo travellers. This destination is perfect for those who want to experience the thriving nightlife Mexico has to offer. Visit tequila bars, local taco joints at night, and lay on the blissful white sandy beaches during the day. If Cancun city feels a little too hectic for you, especially downtown, head north. Here you’ll find Isla Blanca, a quieter part of the city away from mega hotels and party culture. 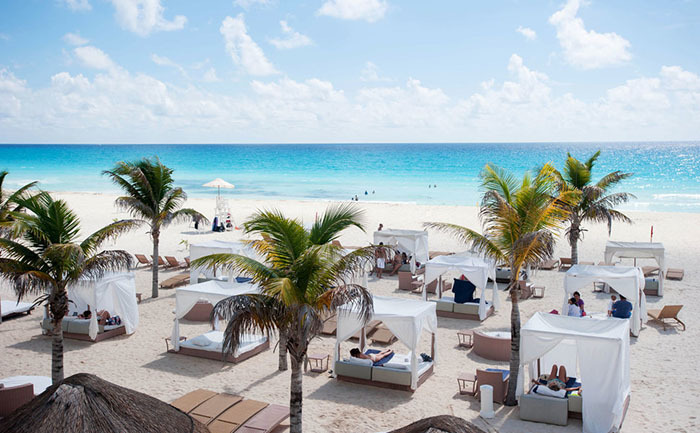 Here’s our top timeshare pick for winter sun in Cancun. This city is a super trendy spot. Not as popular as Cancun, this section of Mexico still has a little peace and quiet. The beaches ay not be as white, and the water not quite as blue, but interest in this area continues to grow. 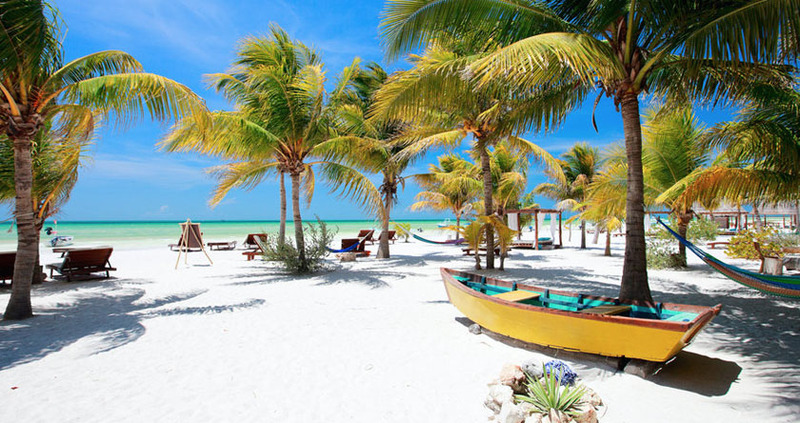 The beaches here are far more accessible than those in Cancun, and the area is particularly known for its snorkelling. Reefs in the area are excellent and there are a large variety of corals that make for perfect underwater views. This Playa del Carmen timeshare could be the one for you. Another one of Mexico’s enticing coastal destinations, this time on the west coast. 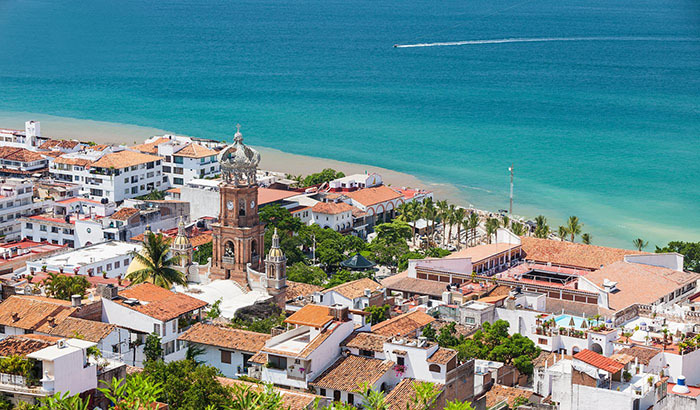 With a backdrop of palm-covered mountains and a sparkling blue sea, it’s easy to see why Puerto Vallarta is popular. Over the last few years, this destination has also become a hotspot for the LGBT community. With fabulous nightlife and quirky shops and restaurants, this winter sun spot is somewhere you’d struggle to be bored. For a timeshare in this hip holiday spot, we recommend this one. If Puerto Vallarta is the hotspot for LGBT individuals, then Cabo San Lucas is definitely the hotspot for families. Boasting family-friendly beaches, excellent facilities and thrilling water sports, this destination is perfect for keeping little ones entertained. The activities here really are endless – think horse riding, water skiing, banana boating and kitesurfing to name just a few. For a family-friendly timeshare, you can visit year after year, look here. Whether you’re looking to sample the delicious cuisine, see the historic Mayan ruins, sample the nightlife or admire the glistening sea… Mexico has so much to offer, and that’s before you’ve even met the locals. We hope you’ll take our advice and visit!